It's finally time for the final major of the year and the one GlamSpinTennis looks forward to most of all! The apparel providers usually save their best stuff for last. 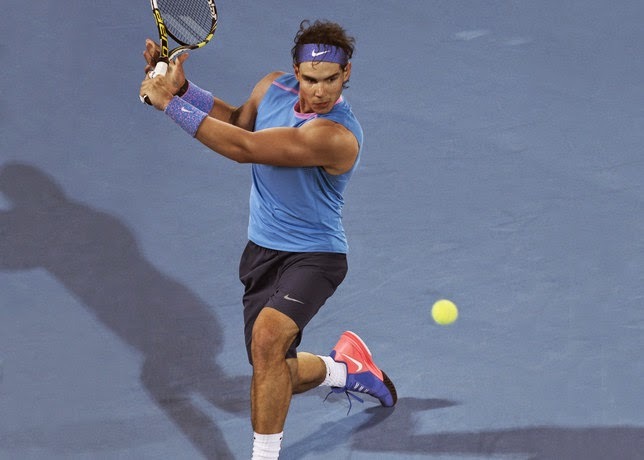 Rafa Nadal will be back in sleeveless (if his wrist heals in time for NYC). 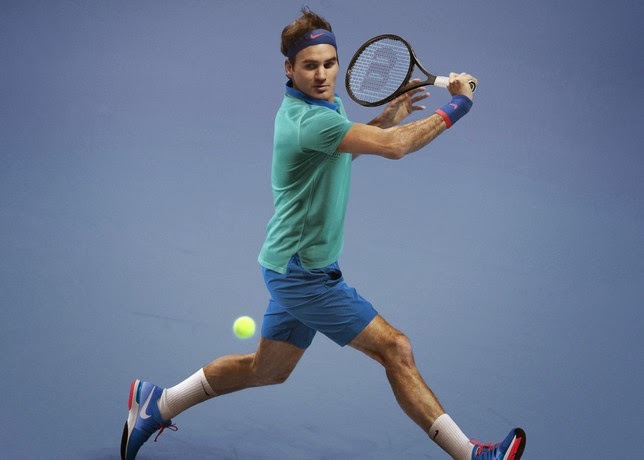 Roger Federer looks cool as a cucumber in teal and blue. 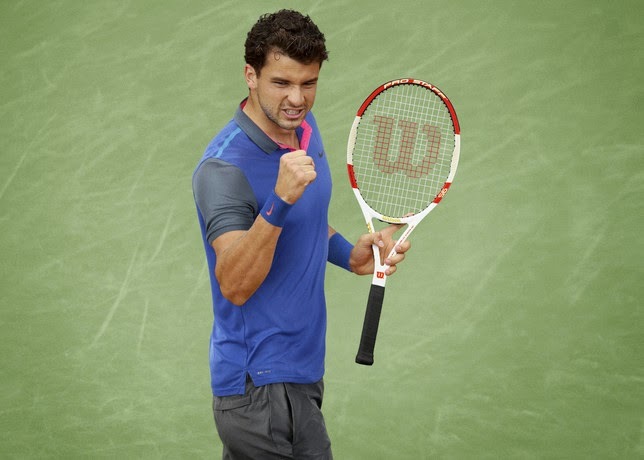 Grigor Dimitrov (aka Mr. Sharapov) is getting prime-time billing from Nike these days. His kit is reminiscent of Federer's, isn't it? Maria Sharapova's tunic inspired outfits continue to be a head-scratcher. 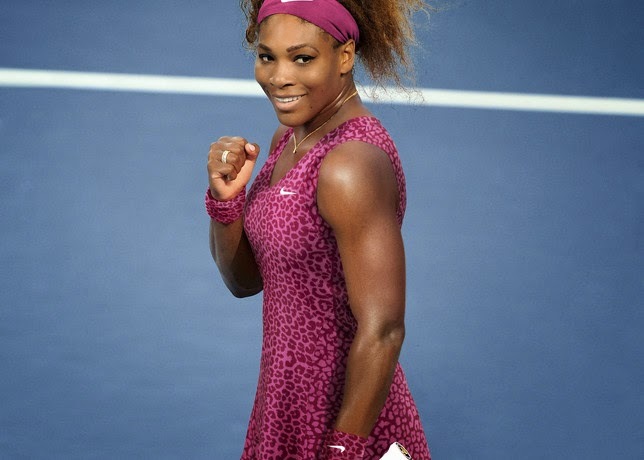 Serena Williams in cheetah print reminds us of the good old wild days when Ms. Williams used to sport catsuits. Vika Azarenka will hopefully avoid last year's batgirl sweat swains in her casual shorts and sleeveless top. Genie Bouchard surprisingly didn't get her own Nike promo. Guess we'll have to wait and see. We can't wait to see how this will all look under the lights.